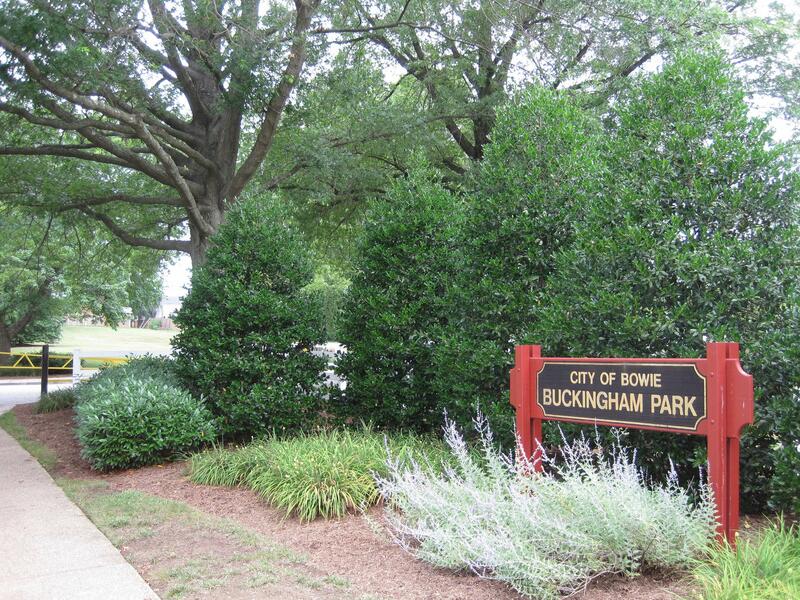 Buckingham Park is a 10-acre community park. It has three baseball / softball fields, a walking / biking trail, basketball court, and two playgrounds. View map of Buckingham Park.